When Clarkson, Hammond, and May have 2,540 combined horsepower at their disposal, good things are bound to happen. 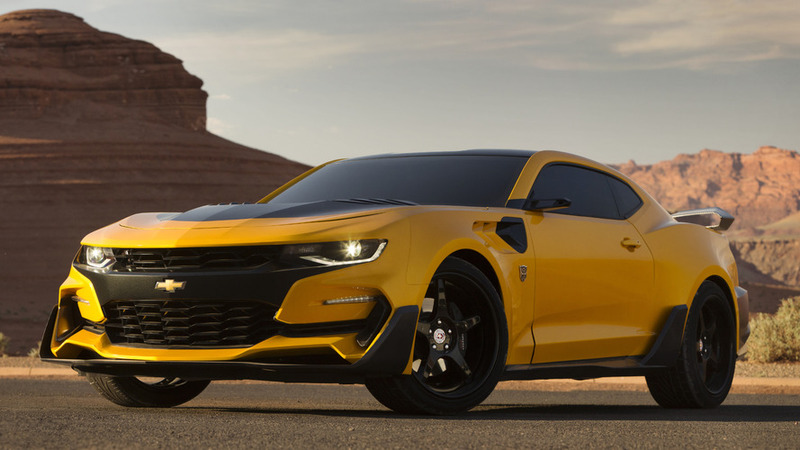 This epic muscle car has all kinds of star power. Bay’s fifth and final Transformers chapter looks to be positively apocalyptic. Can General Motors build enough cars to save us? 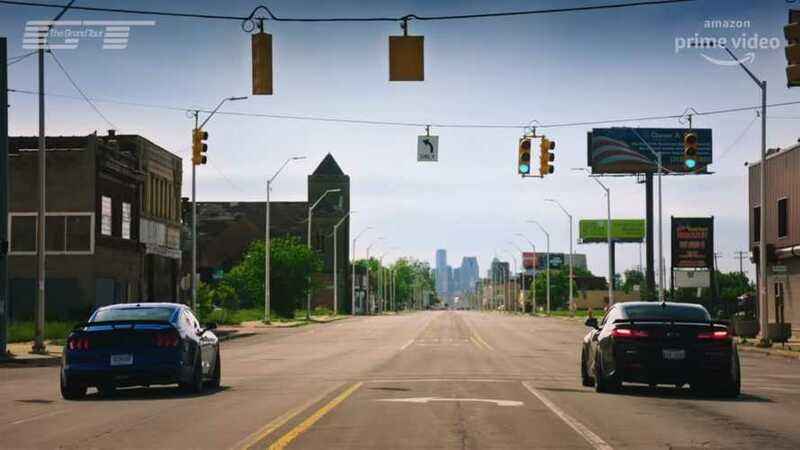 We might get to see a fight between a Chevy Camaro and Ford Mustang. Movie is slated to hit theaters next summer. 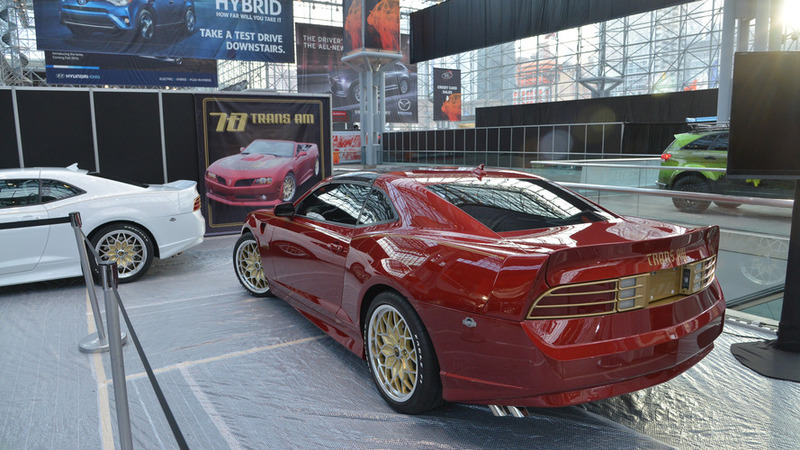 Trans Am Depot is launching a Bandit Edition based on a Camaro. 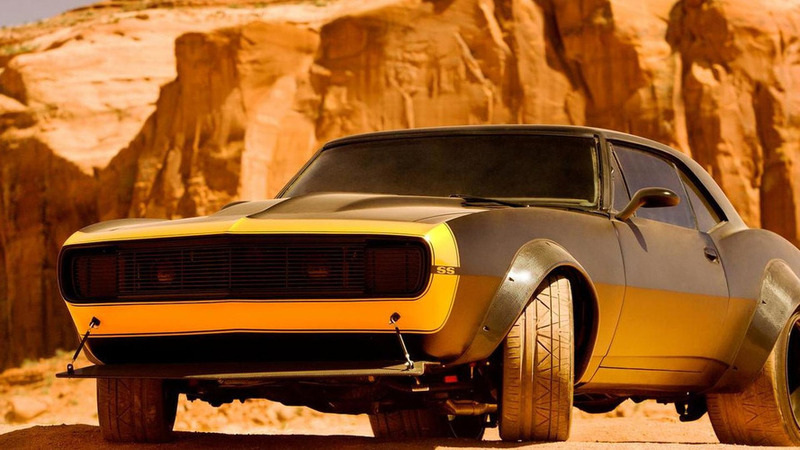 Michael Bay has announced a modified 1967 Chevrolet Camaro SS will "play" Bumblebee in Transformers 4.